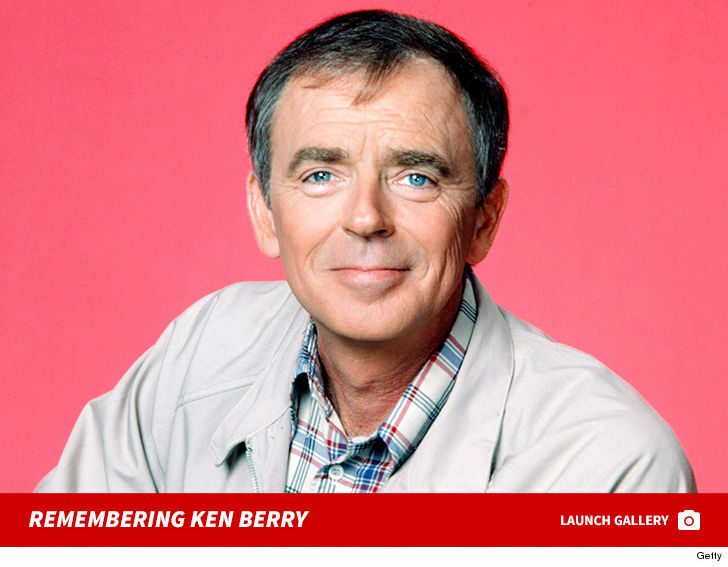 Ken Berry who played in several classic TV shows, including “F Troop” and “Mayberry, RFD,” died on Saturday … according to his ex-wife. Actress Jackie Joseph-Lawrence announced Kens’s passing by a Facebook post Saturday night. 1; first on “The Andy Griffith Show” and also on the spin-off “Mayberry” – but may be most loved to play Capt. Parmenter on the western sitcom “F Troop” from 1965 to 1967.